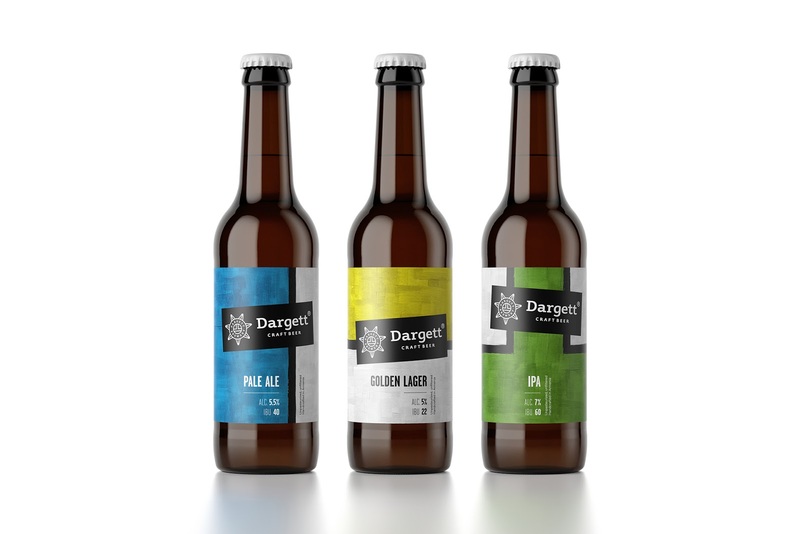 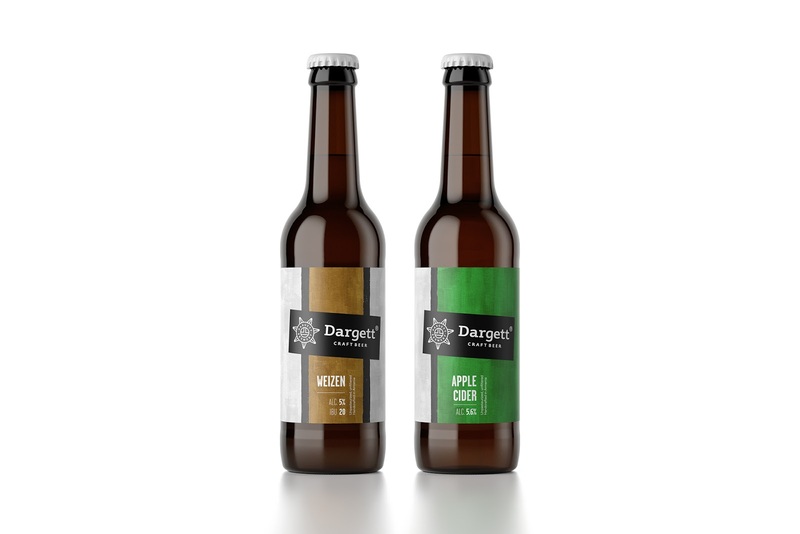 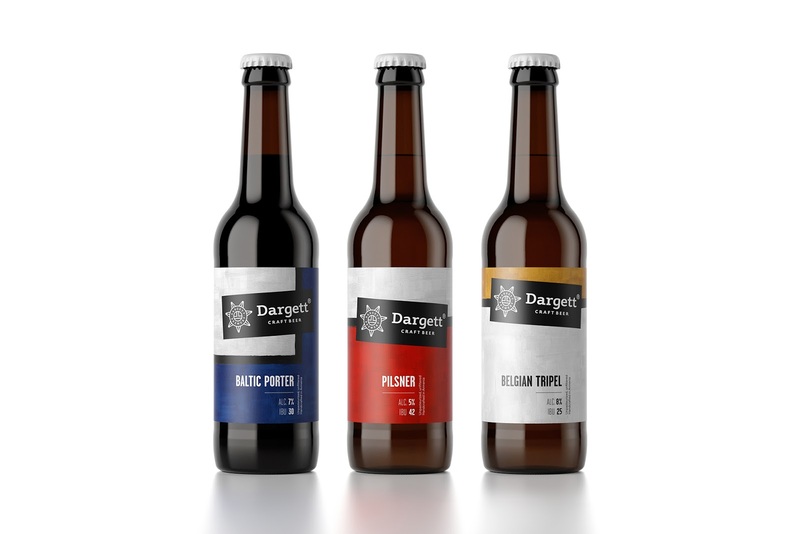 Dargett is the first craft brewery in Armenia founded in 2016. 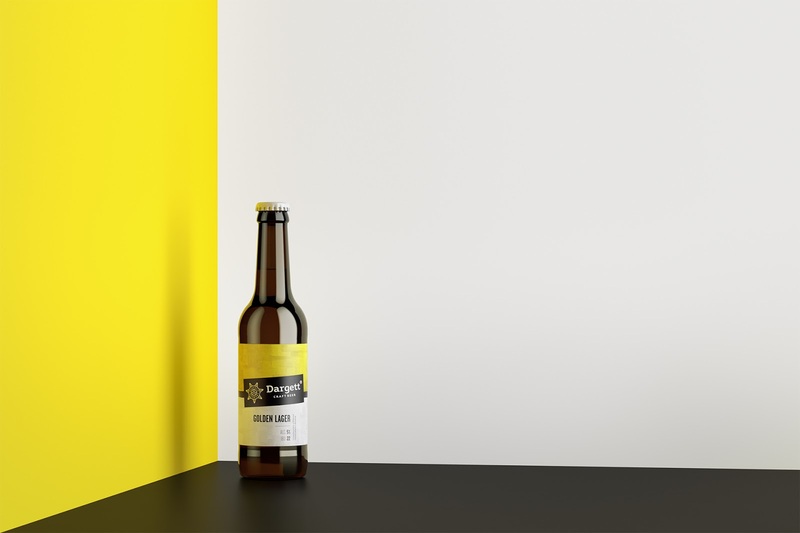 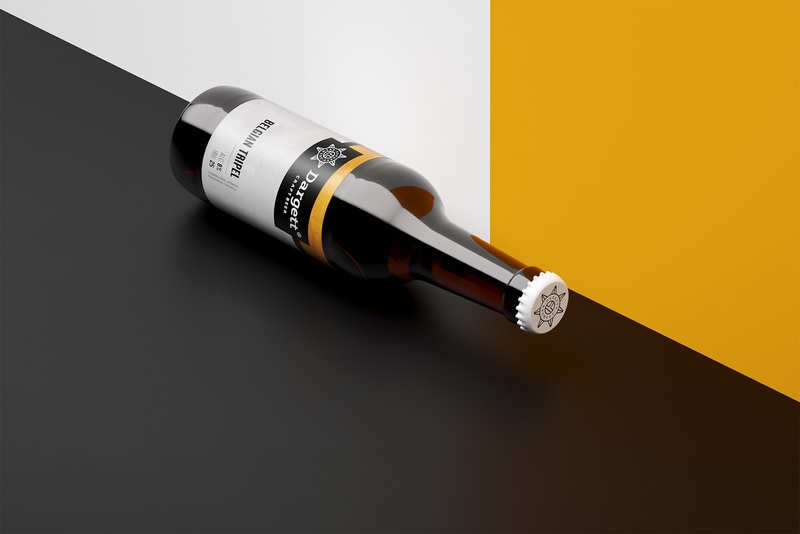 In 2018, they came up with a new initiative to create craft beer for mass market. 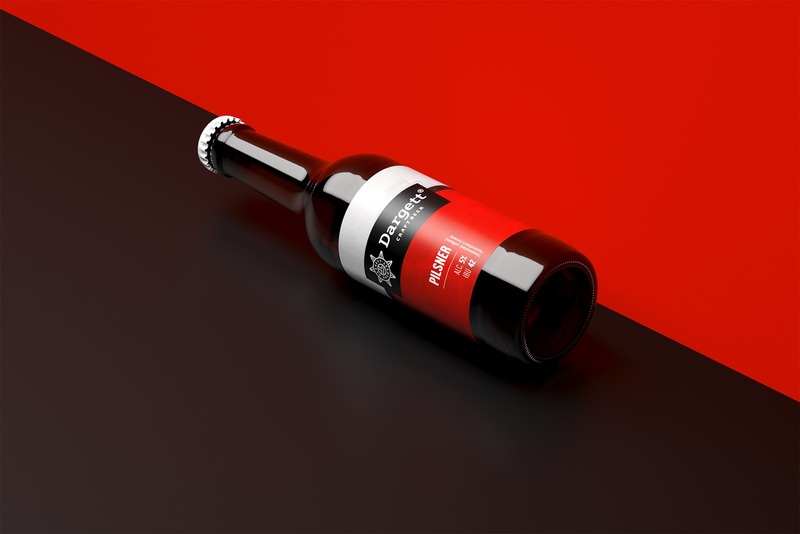 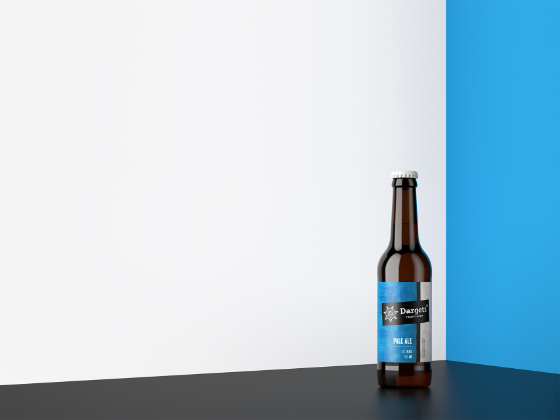 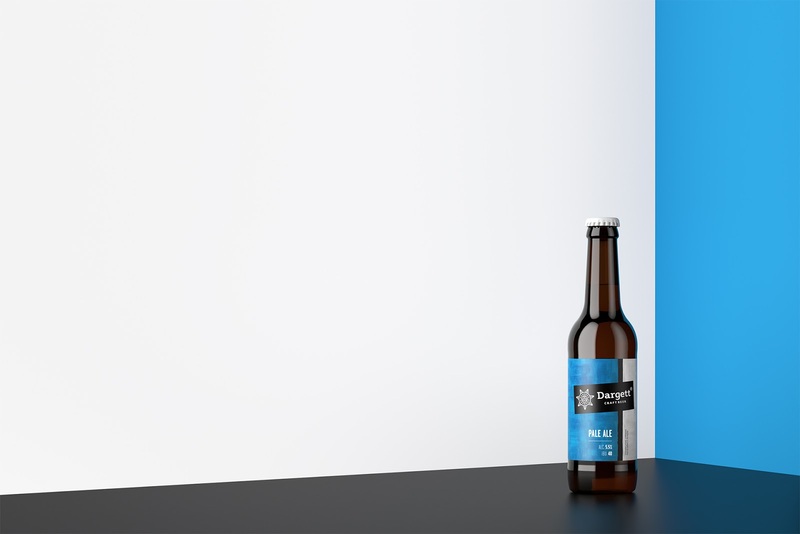 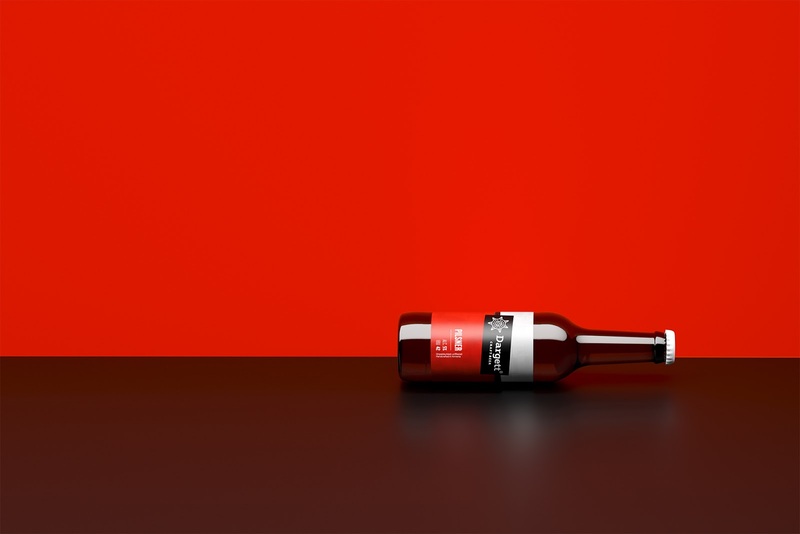 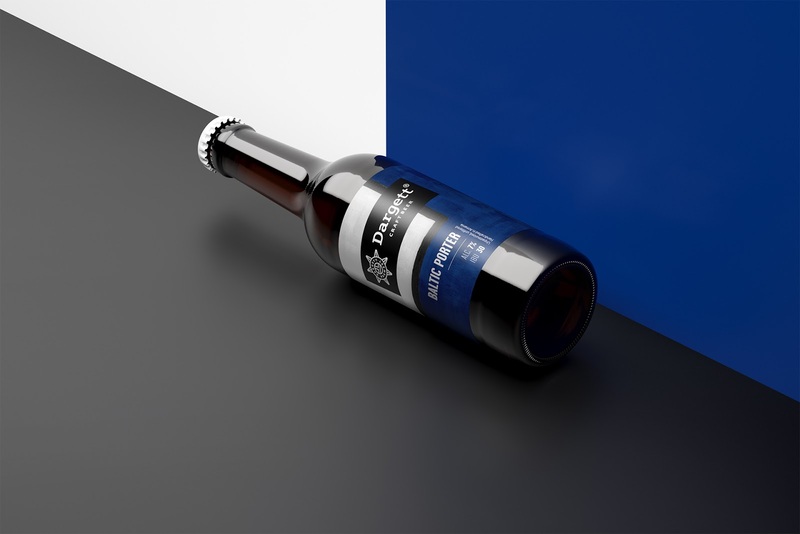 Our challenge was to create label designs for popular beer types. 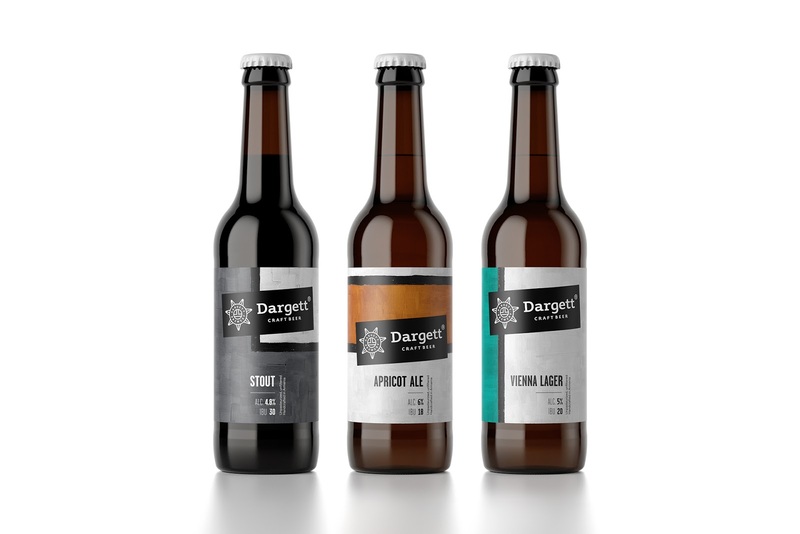 Dargett brewery came to us with already formed branding the basis of which was Babylonian world map that dates back to the 6th century B.C. 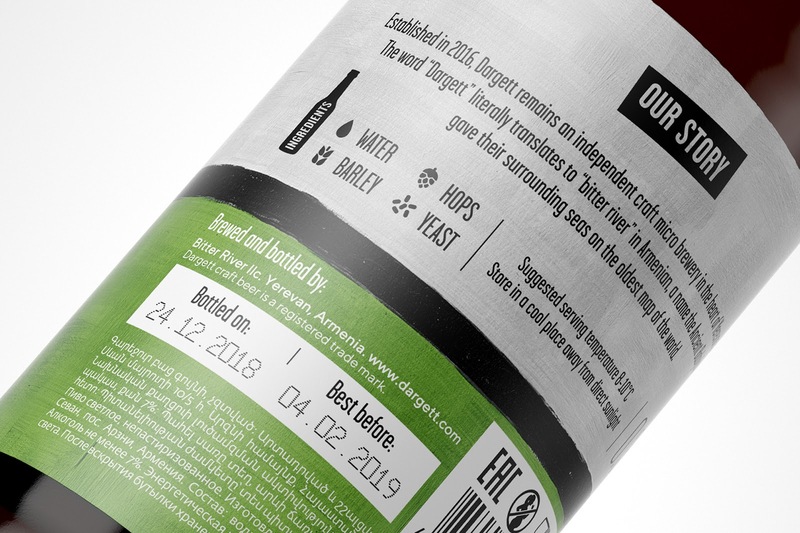 We took this into consideration and continued the concept for the creation of labels by showing different parts of Bitter River. 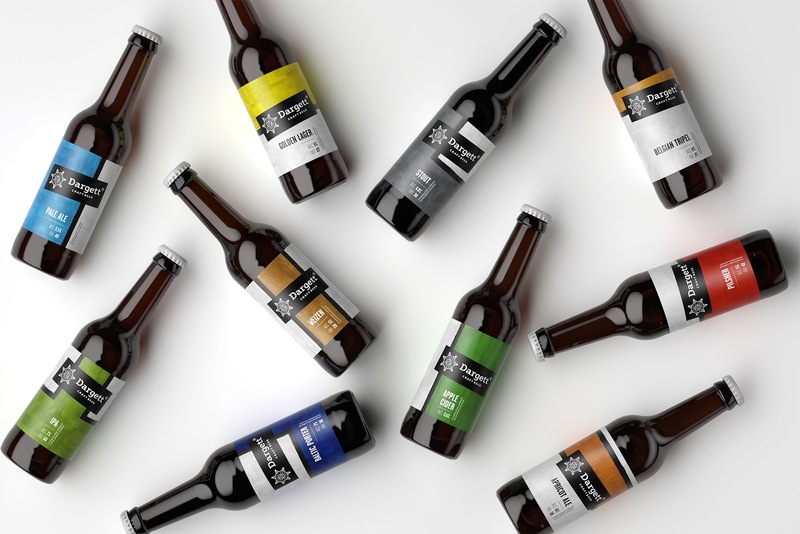 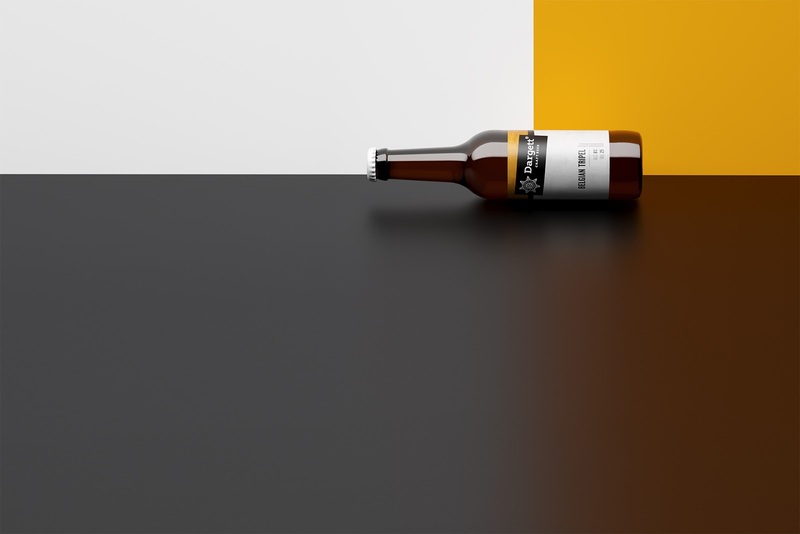 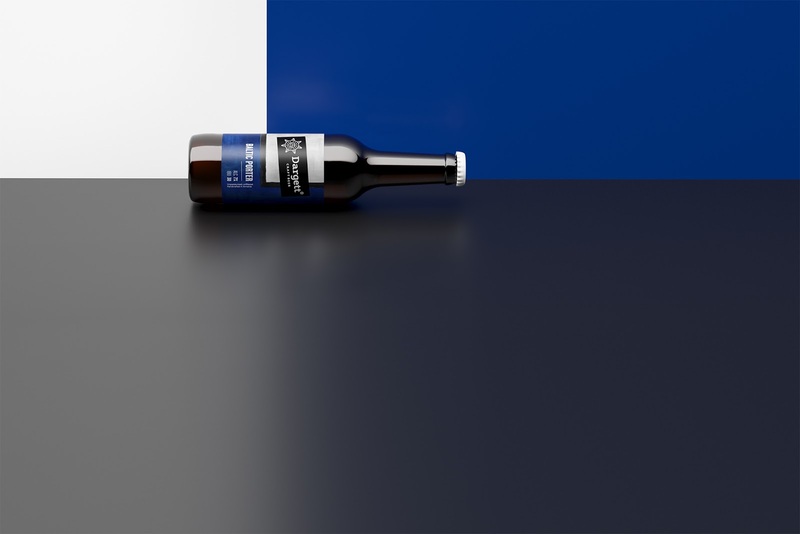 Thus, the geographical position of river crossings was used to express diversity of beer and the map encapsulates the completeness of beer varieties․ Each label has its color and shape, different one from other. 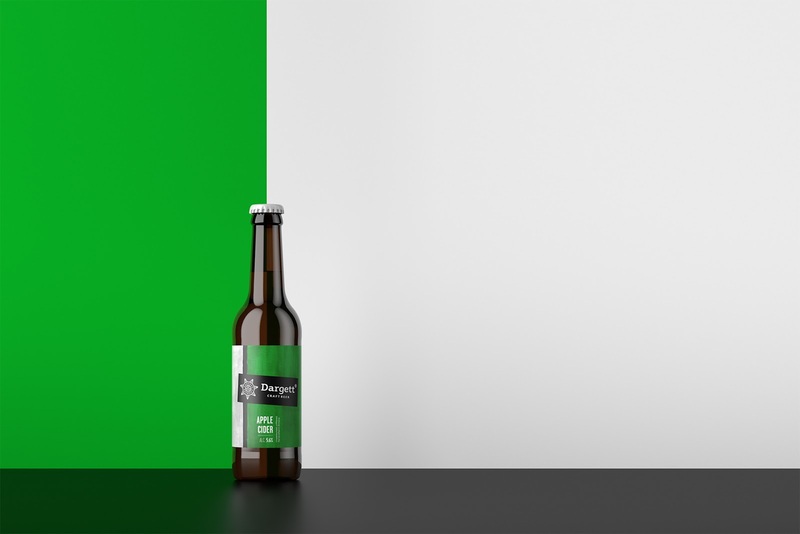 Each flavor has its inherent color. 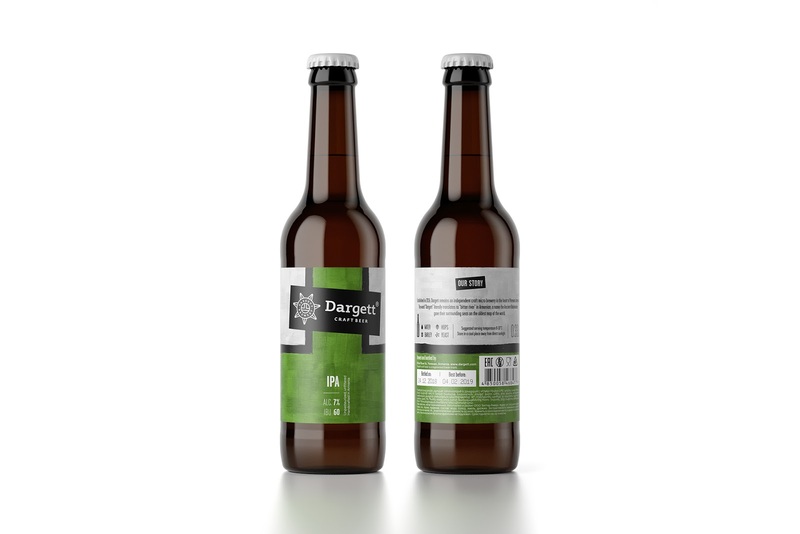 In order to have craftier look and to emphasize the diverse varieties of beer stickers have been created.